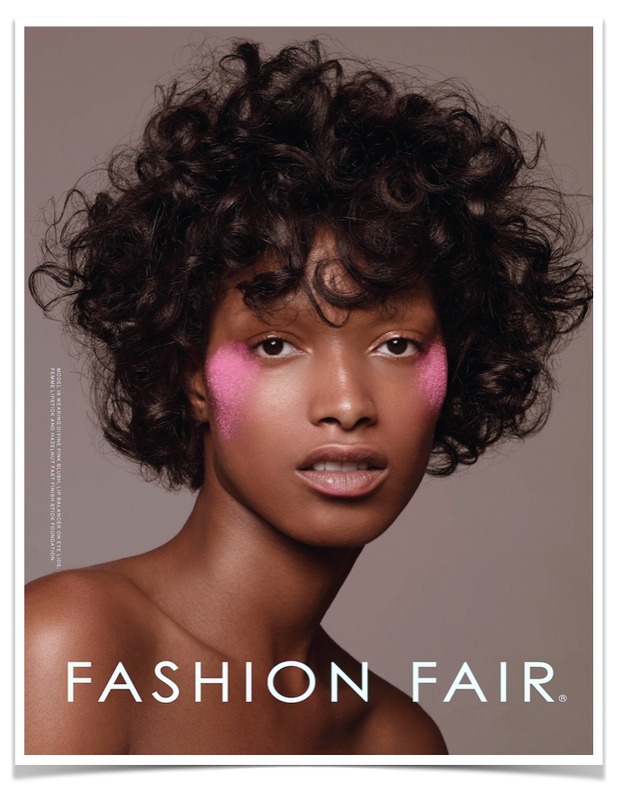 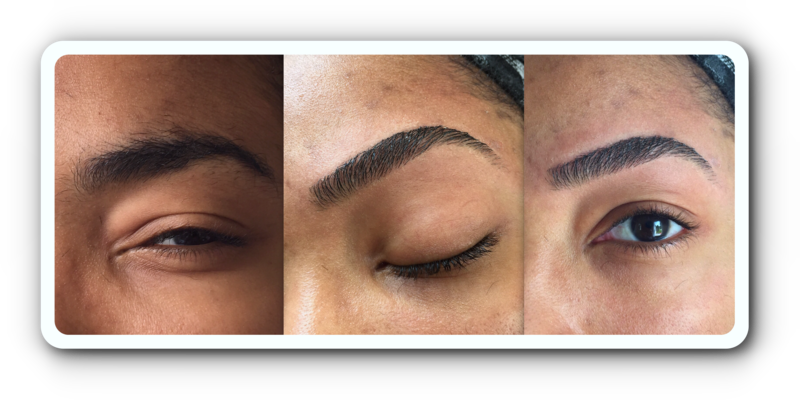 brow transformation – Be PETRAFIED! 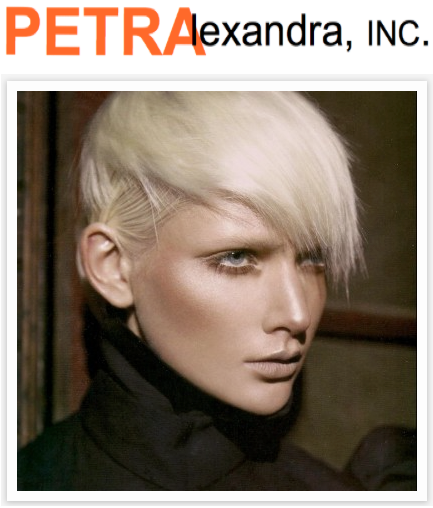 After Bleaching at Petra Alexandra, Inc. you walk away being PETRIFIED! 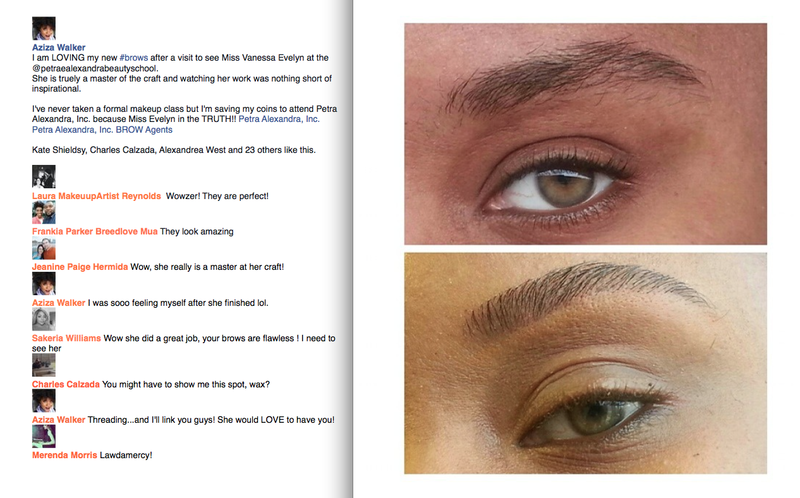 Aziza Walker stopped by Petra Alexandra, Inc. to get her brows done and was PETRAFIED! 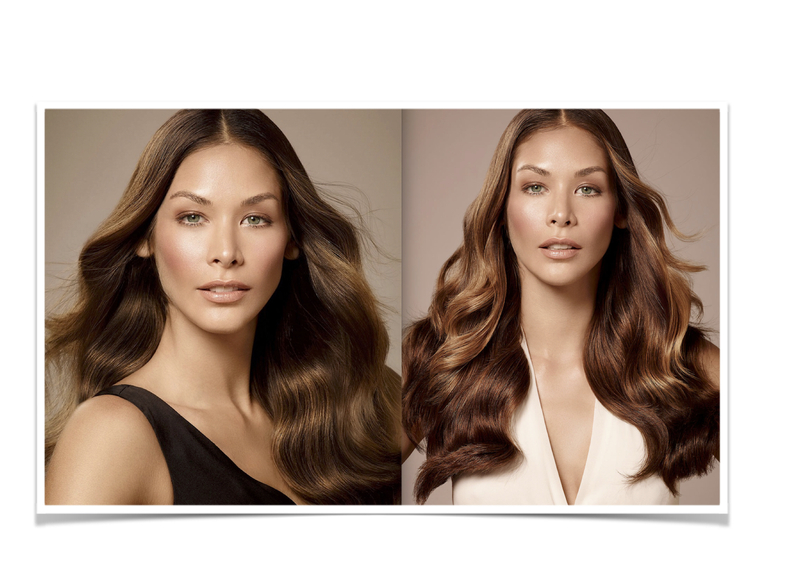 BLEACHED EYEBROWS will open your face and make your hair colour all the more believable. 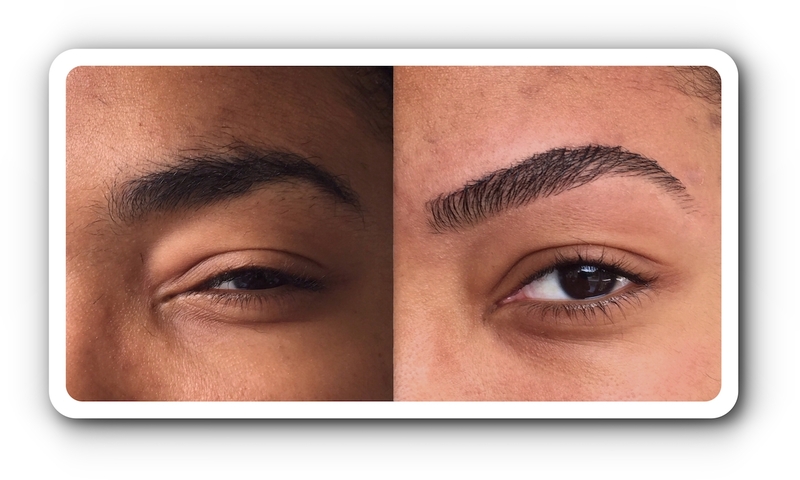 At Petra Alexandra, Inc. we will teach you how to bleach eyebrows correctly and safely.